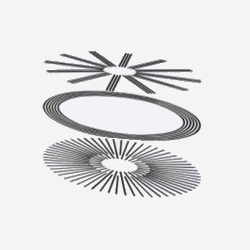 This website exists pretty much just to host my blog. I have varying degrees of activity on several social media sites: Twitter @bobdc, Twitter @learningsparql, LinkedIn, Instagram, SoundCloud, Facebook, flickr, SlideShare, and even a bit on MySpace. A jazz album for which I played the upright bass and wrote the songs. 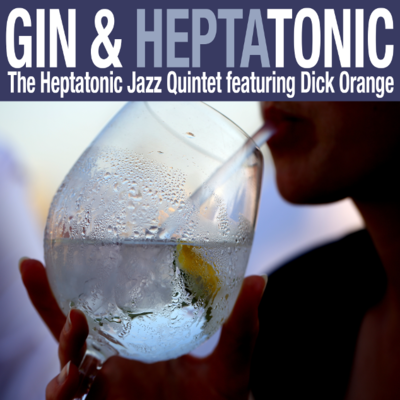 Read more at Album "Gin & Heptatonic" by my band The Heptatonic Jazz Quintet. 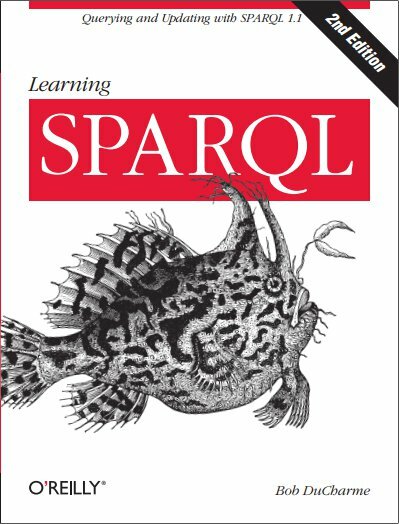 The O'Reilly book Learning SPARQL, an introduction to the W3C standard query language for RDF.